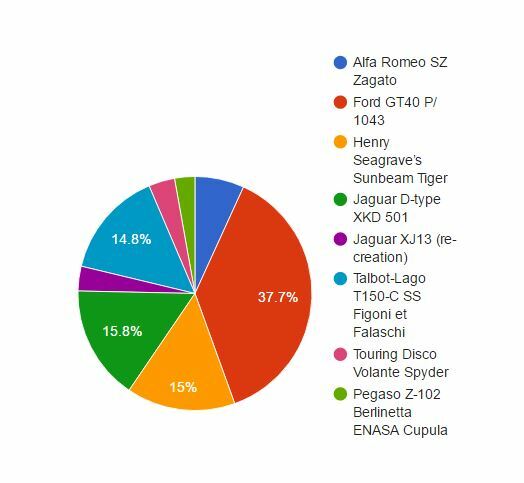 Poll results: Eight vehicles have been nominated for the International Historic Car of the Year award. Which should win that award, to be presented November 17 in London? The Question of the Week for the week of October 3rd, 2016 asked you: Eight vehicles have been nominated for the International Historic Car of the Year award. Which should win that award? 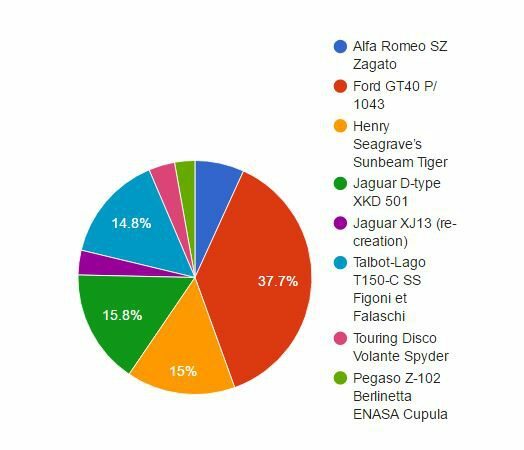 The Question of the Week for the week of October 3rd, 2016 asked you: Eight vehicles have been nominated for the International Historic Car of the Year award. Which should win that award, to be presented November 17 in London?